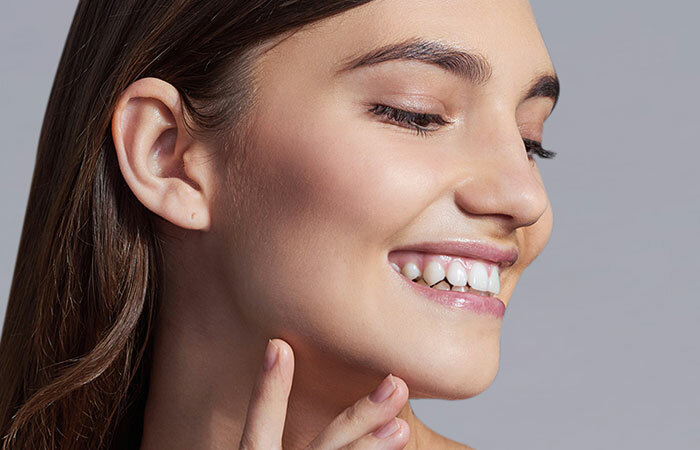 A Double Chin Injectable also known as Chin Sculpting treatment is an innovative fat dissolving injectable procedure that targets and treats fullness under the chin, most commonly referred to as a ‘double chin’. The product is injected into subcutaneous fat and the solution causes the dissolving of fat cells. Once the fat cells have been removed, the targeted area cannot store or accumulate fat. HOW DO THESE Double Chin Injections WORK? 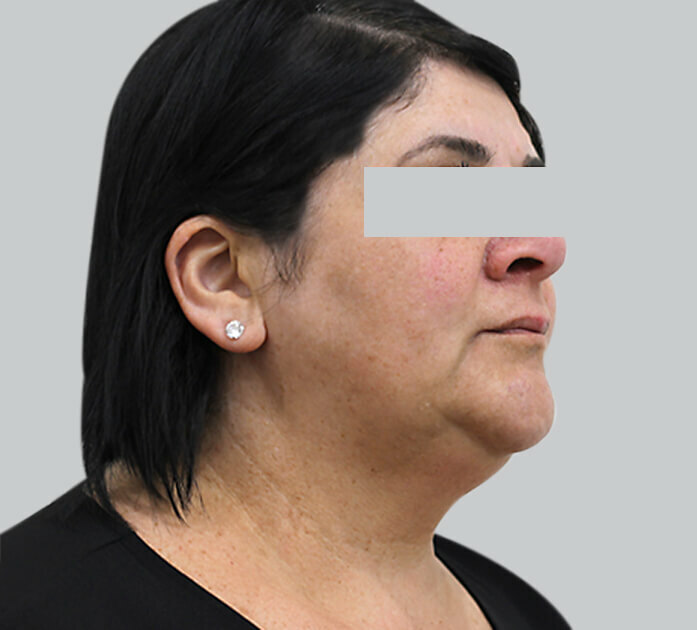 Double Chin Injections are a Cosmetic Injectable treatment that targets and destroys fat deposits without the need for liposuction or invasive surgery. 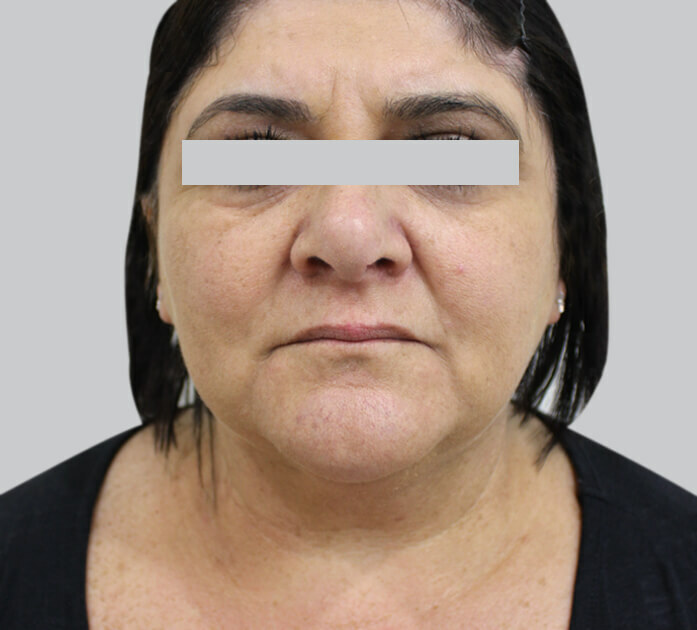 Double Chin Injections work by the destruction and mobilisation of fat cells. A registered nurse measures and marks the area of concern and administers multiple injections containing a fat metabolising agent to the treatment area. The fat metabolising agent causes destruction to the cellular wall of the adipocyte which allows the contents of the cells to spill out and be mobilised by the body’s lymphatic system. 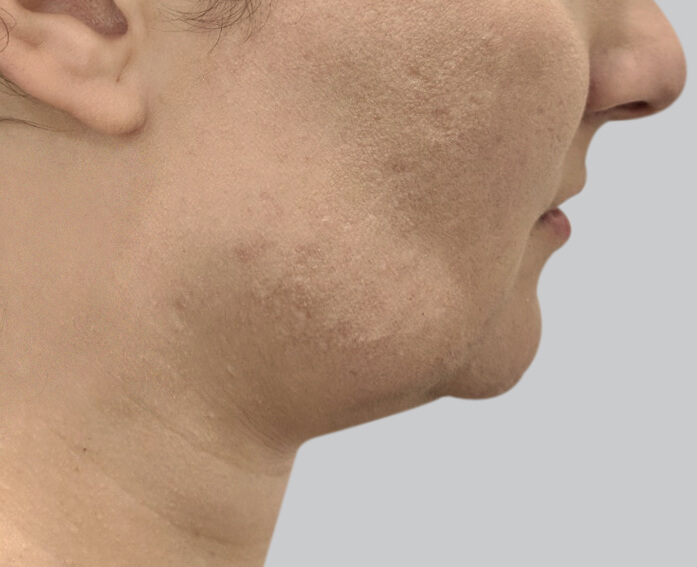 Once the fat cells are destroyed there is no possibility of regeneration, hence why Double Chin Injections are a long term option for those that are seeking treatment for excess fat deposits in the chin area. 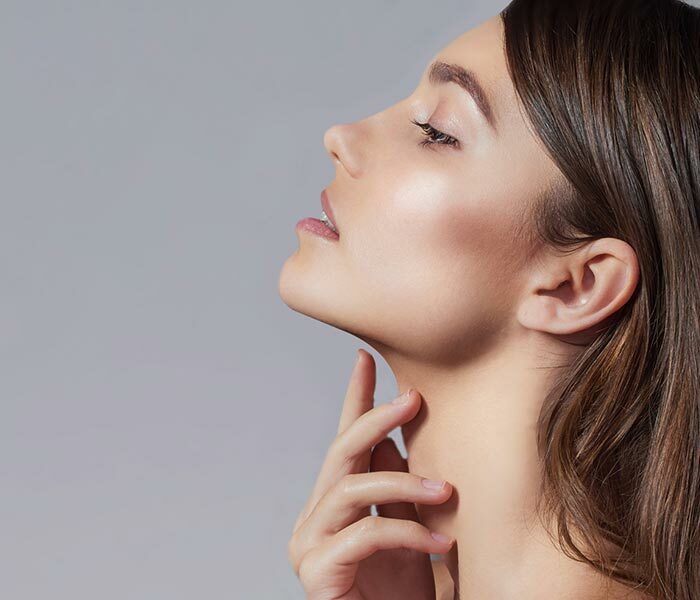 Clients will start to see a noticeable reduction of chin fat 4-8 weeks after their injectable treatment, revealing a more defined and contoured jaw-line. 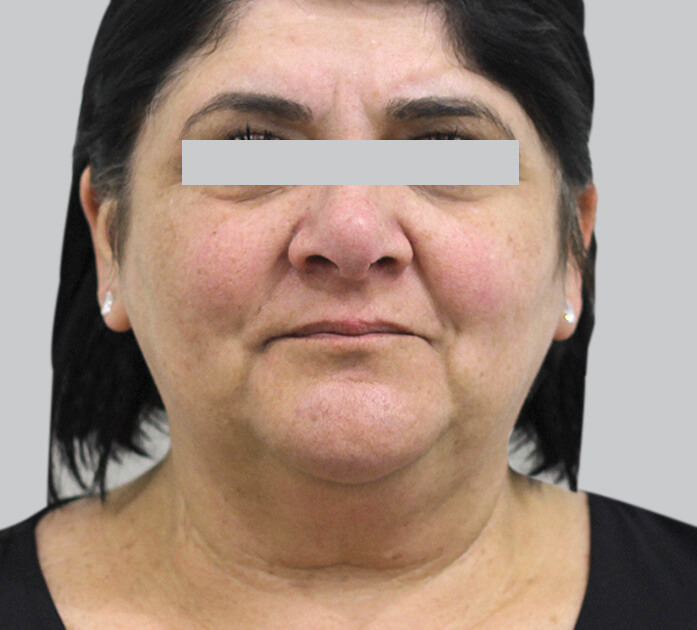 Fat dissolving injections significantly reduce the appearance of the ‘double chin. Who is Double Chin Injections best for? 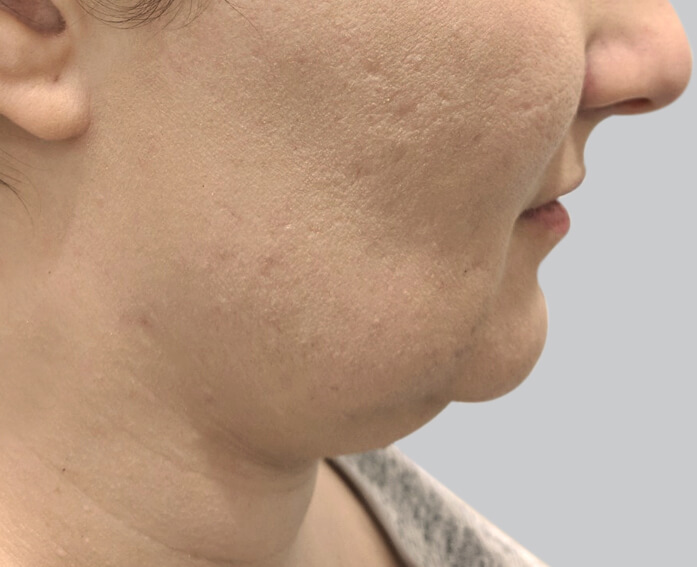 Double Chin Injections are suited to those that experience fat deposits under the chin area who wish to thin and define their chin and jawline. 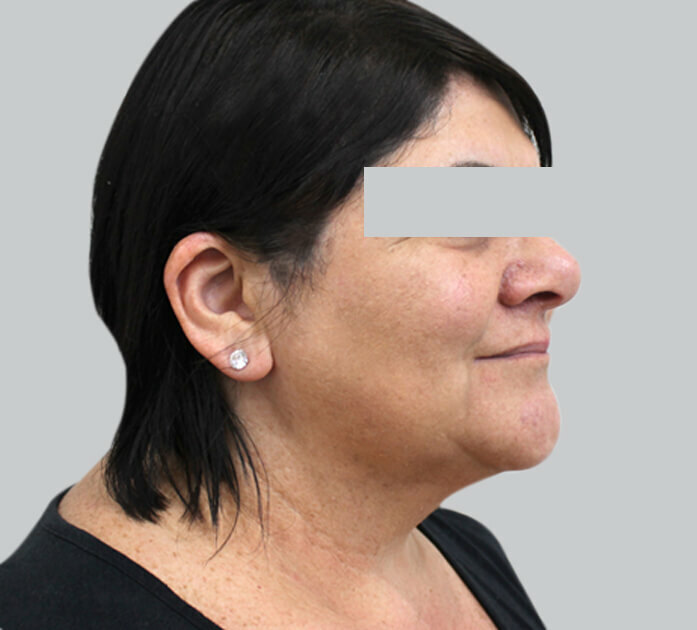 Double Chin Injections are not suited to those that have excessively lax skin on the neck and chin area. Double Chin Injections target and destroy fat deposits, however they do not offer tightening or skin rejuvenation. We do not recommend this treatment while you are pregnant or breastfeeding. How long do Double Chin Injections last? The number of fat cells in your body is set at birth, so when the fat cells in your double-chin are destroyed, they are gone for good: It is a permanent treatment for double-chin fat. After the injections, fat cells will start to dissolve within 15 minutes. This begins the process and, over time, your body will naturally expel these fat cells. 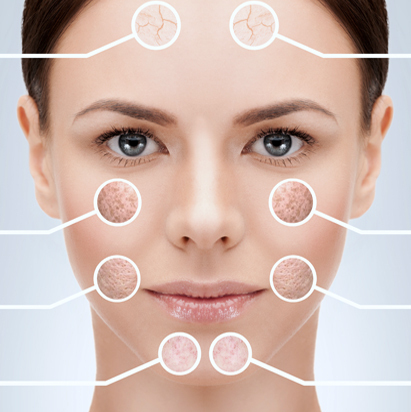 While the treatment is quick, the results will appear slowly over time. While each patient is different, most men and women find that it takes around three to four weeks for the swelling to completely subside. At this point, the results are apparent. For best results we recommend up to 2 treatments.